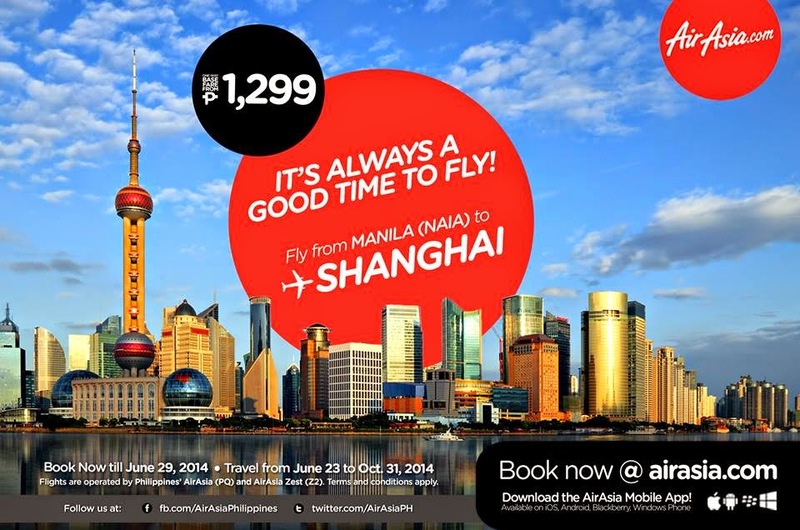 AirAsia Zest Promo Fare: Set your travels to Shanghai, the ‘Oriental Paris of Asia’! Book now at http://airasia.com/! Visit Shanghai and enjoy the pulsating development feel of the city and at the same time, its rich cultural and historical roots. Its metropolis is piled up with shopping centers, beautiful skyline and numerous food stalls and restaurants to choose from! 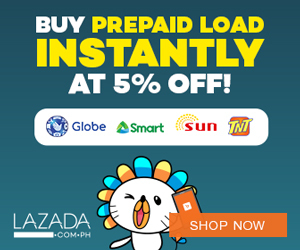 You can also book your flights using your mobile phones! Download the AirAsia Mobile App now at http://airasia.com/apps! ‘Share’ this now and tag your flying buddies along! With AirAsia’s everyday low fares, it’s always a good time to fly!